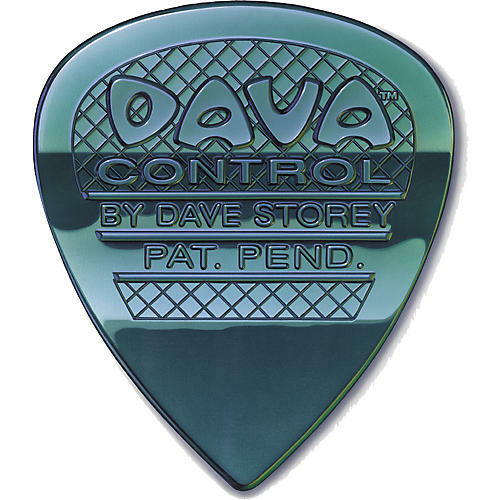 Now you can have rhythm and lead in one controllable pick! Dava's multi-gauge design immediately gives you the exact gauge you want. The flexible center section and amazing tractor grip lets you alternate pick gauge while playing, adding dynamic expression to any style of music.